Understanding who God is impacts how you pray. Talking with a good, good Father is very different from talking to a distant divine judge. How you see God impacts how you pray. Jesus said to talk to your Father who loves you and ask Him to reveal Himself to you. The most life-transforming moments happen when God reveals who He is to you. The moments that you realize that He is proud of you, loves you with an unwavering constancy and is yearning to spend time with you. And this is just the tip of the iceberg of who our Father is. A lifetime of loving Him will barely scratch the surface of His love. Jesus said to ask for this. Ask God to reveal Himself to you today. You don’t need a lot of words. 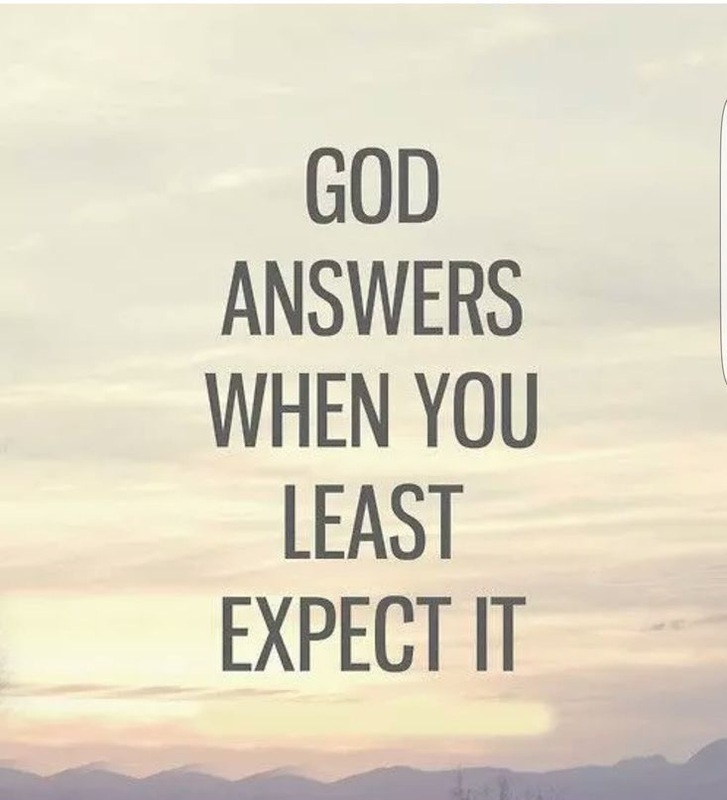 You need to ask and be ready to receive. Jesus also knows that the most life-transforming moments happen when God reveals who He is to you. He said to ask for it.